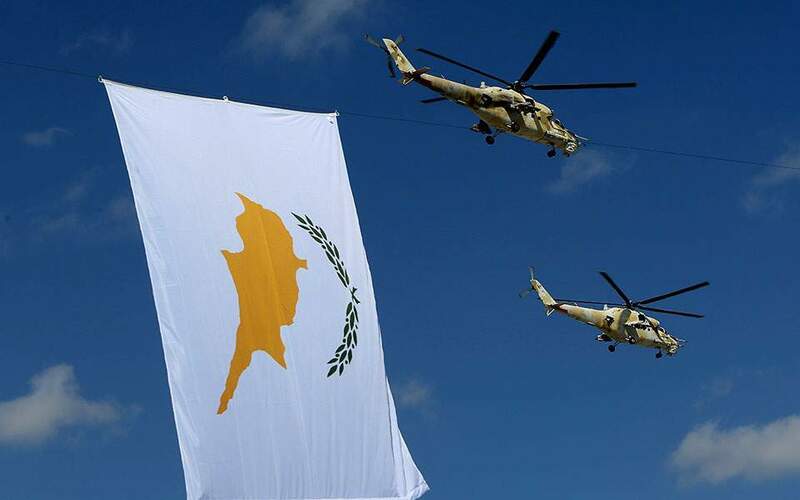 A day after Turkish Foreign Minister Mevlut Cavusoglu warned Cyprus not to proceed with gas drilling in its exclusive economic zone (EEZ), his Cypriot counterpart said Sunday Nicosia would not be cowed by threats. 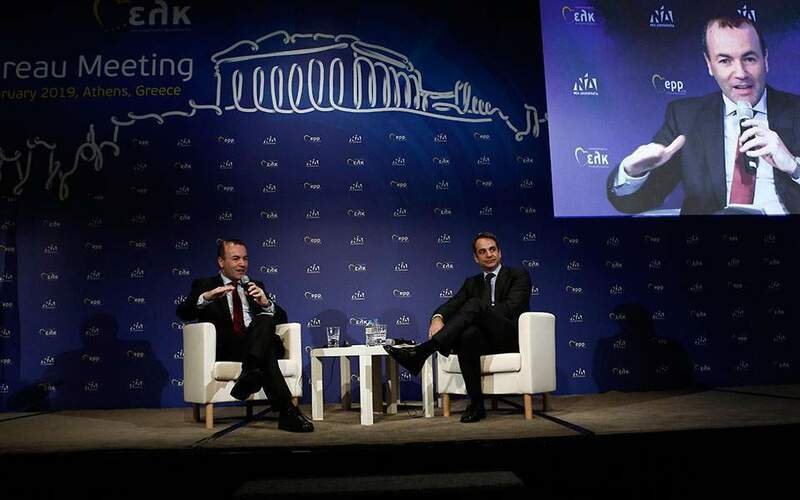 “Threats, wherever they come from, are a sign of weakness,” Cypriot Foreign Minister Nikos Christodoulides said. 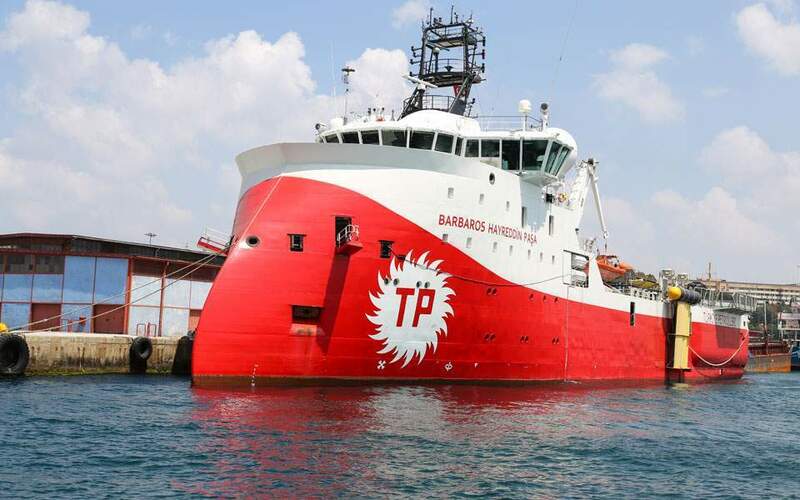 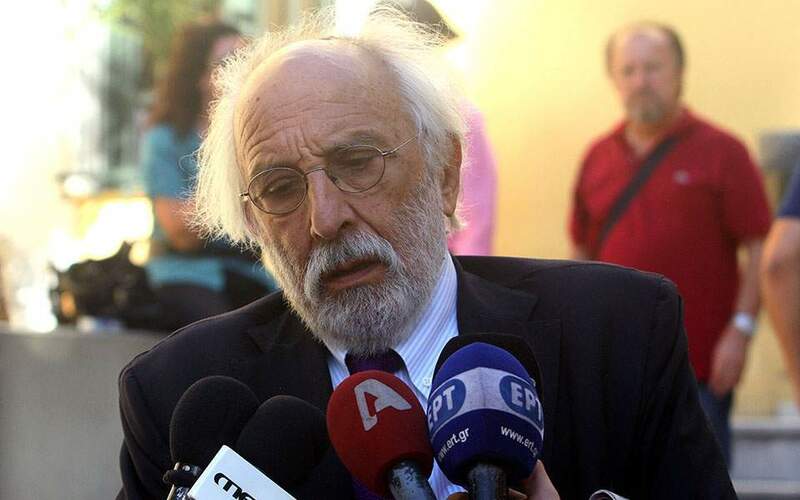 Ankara has objected to Nicosia’s energy plans, saying they infringe on Turkish waters.